AdventureRide is about passion for horses; desire to be close to the nature and willingness to discover! For the first time in Baltics, we offer equestrian horseback riding vacations to explore beautiful nature and wilderness adventures on horse. 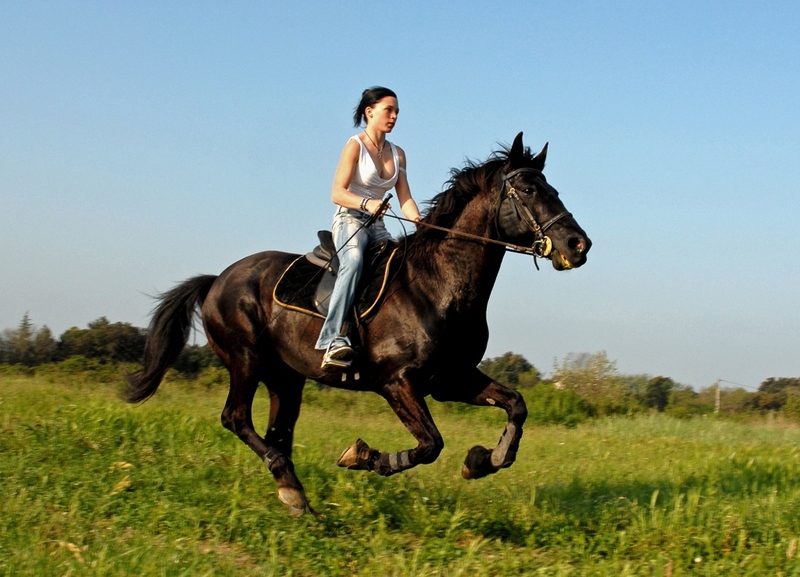 AdventureRide are equestrian professionals with highest level of service. Every part of your adventure will be specially selected – horses, guides, accommodation and routes. Every of route has its own feature – be it seaside, forests, meadows or lakes. 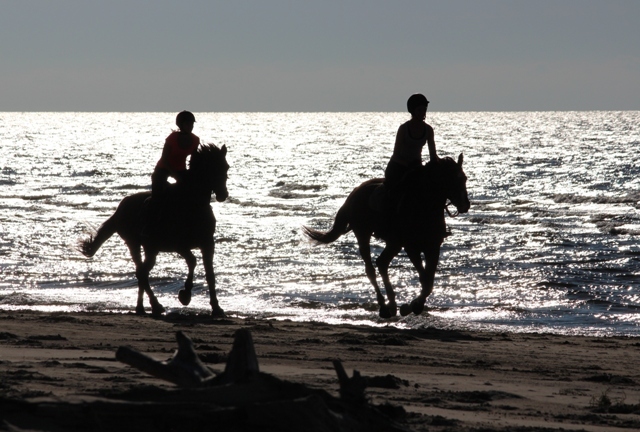 Find out more when exploring the vacation days and choose your best equestrian horseback riding vacation!